During the month of January, millions of people around the world reflect upon the past year and begin to look toward the new one. A new year can bring new opportunities for goals, improvements and changes. This year, why not involve the whole family on a 2018 resolution? In this fast-paced, hectic world, time set aside for family is time well spent! January happens to be National Sunday Supper Month. We’re taking advantage of this and focusing on family dinners this month and throughout the new year! 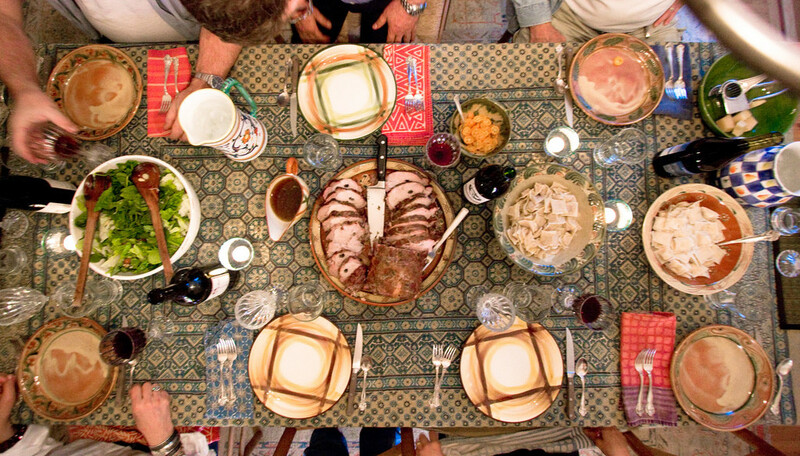 For Italian Americans, Sunday dinner is a tradition that feeds the body and soul. We believe in the importance of family time. In such a busy, bustling, and digital age, we often become wrapped up in what’s going on in our personal lives, jobs, and even in the news and sometimes forget to slow down and appreciate what (and who) is right at home; family. Which is exactly why we want you to join us in prioritizing family dinner and make Sunday Dinner a commitment for 2018! For us, Sundays always meant going to Nonni’s, playing with cousins and eating the very best food, often from recipes passed on for generations. Unfortunately, special Sunday traditions are becoming much less common for some families. In fact, about “59% of Americans have reported that their family today has fewer family dinners than when they were growing up”. While children are missing out on family time, they are also missing out on some of the proven benefits that are linked to regular family dinners, such as better grades and healthy eating habits (goodnet.org). 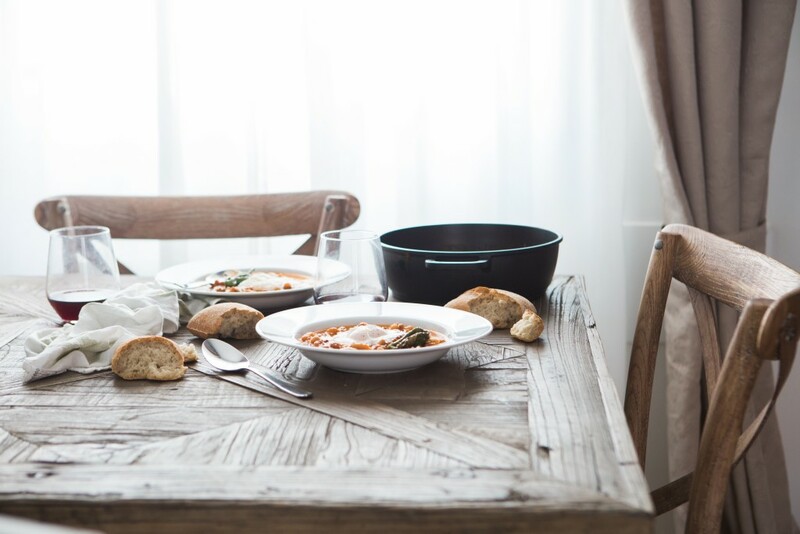 Read more about family dinner statistics here. The food has always been central, but the recipe is really about love and family. In our family, Sunday dinners have been a time for grandparents to visit with their children and grandchildren, watch the family grow and create a bond that would last a lifetime. 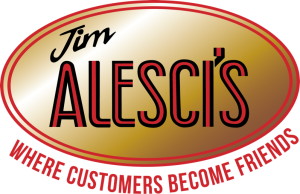 Just like we do, you can use Alesci’s as a resource to get the best imported pastas, tomatoes, and products to help make your meals great. 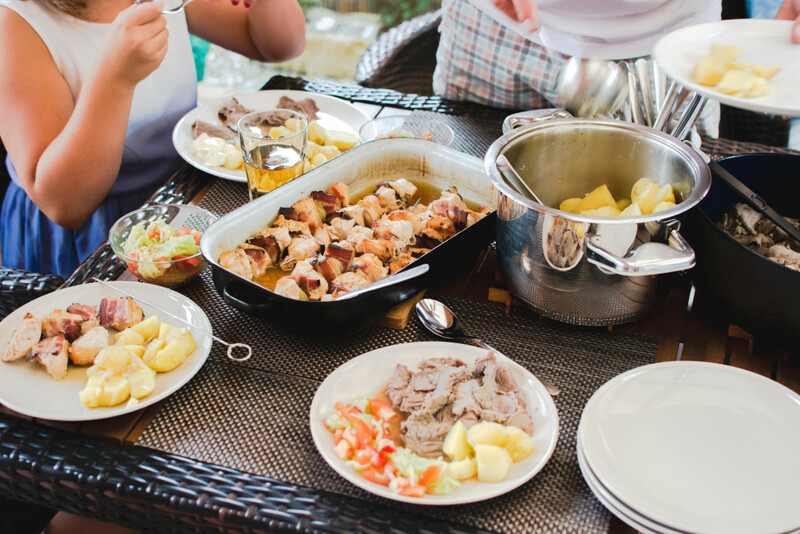 Here are some tips for making Sunday dinners both special and simple, from our family to yours. Here are 4 staples you should always have in your pantry. Keep these worthwhile items on hand to help simplify your meal preparations. A family dinner at home doesn’t have to become a huge project. 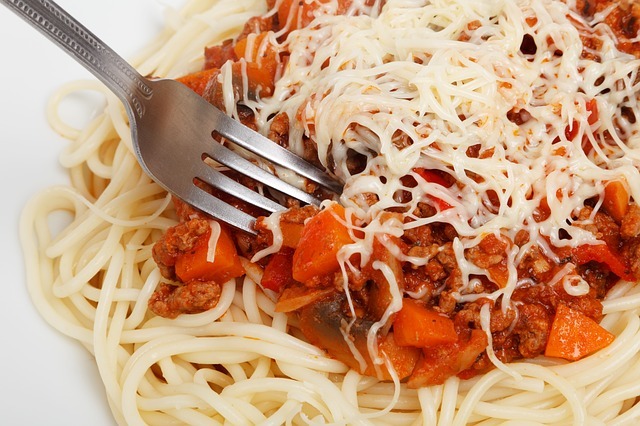 Here are some super easy pasta dishes to whip up for a tasty and stress-free meal that the whole family will love! Cooking can become a fun family activity when everyone gets involved! Try whipping up our classic Alesci’s pasta sauce from scratch. You don’t even need to dirty your kitchen to have a wonderful family meal at home! Order your favorites from our catering menu and we’ll provide your family’s Sunday Dinner.